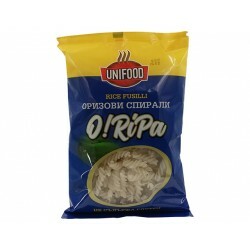 Rich variety of noodles, macaroni, and pasta in online helath store "Zdravnitza". The combination of beneficial for the human body substances make the einkorn couscous an excellent food for overweight people and a special diet. 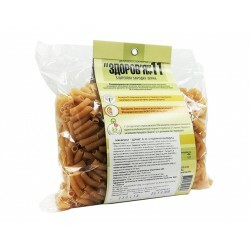 Rice fusilli have a pleasant aroma and combine great with any kind of sauce or topping. Gluten Free product. 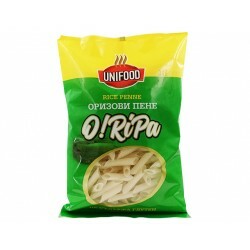 Rice penne have a pleasant aroma and combine great with any kind of sauce or topping. Gluten Free product. 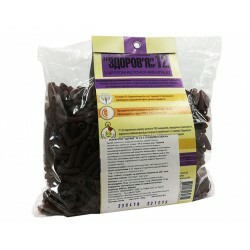 Pasta "Zdorovje" №12 is manufactured using low-temperature technology with slow drying. GMO Free. Suitable for diabetics. 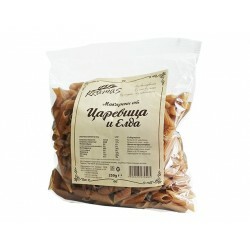 Pasta "Zdorovje" №11 is manufactured using low-temperature technology with slow drying. GMO Free. Suitable for diabetics. 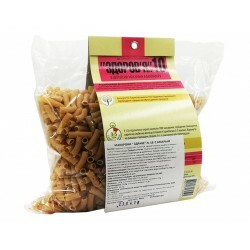 Pasta "Zdorovje" №10 is manufactured using low-temperature technology with slow drying. GMO Free. Suitable for diabetics. 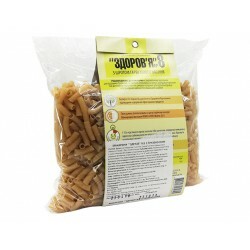 Pasta "Zdorovje" №9 is manufactured using low-temperature technology with slow drying. GMO Free. Suitable for diabetics. 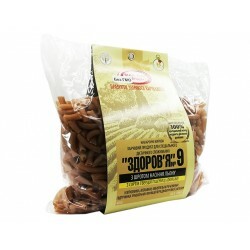 Pasta "Zdorovje" №8 is manufactured using low-temperature technology with slow drying. GMO Free. Suitable for diabetics. 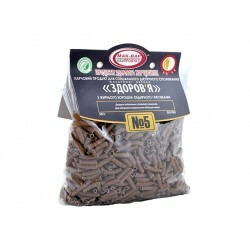 Pasta "Zdorovje" №5 is manufactured using low-temperature technology with slow drying. GMO Free. Suitable for diabetics. 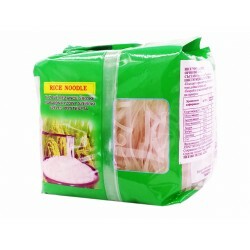 Rice noodles possess such a mild flavor that they make a good match for almost any type of sauce or topping. Rice noodles does not contain gluten. Natural spelled macaroni. Contains no GMOs, preservatives and coloring agents. Suitable for young and old. Natural product from rice and chia. Gluten Free. Suitable for adults and children. Perfect food for vegetarians and vegans. Natural product from rice and quinoa. Gluten Free. Suitable for adults and children. Perfect food for vegetarians and vegans. Macaroni are an incredible blend of rice and millet, balancing each diet. Millet is a champion in the content of minerals, vitamins and essential oils. Macaroni from millet are a very good source of nutrients, B-vitamins, minerals, especially magnesium and organic compounds. Natural product from chickpeas. Gluten Free. Suitable for adults and children. Perfect food for vegetarians and vegans. Now the consumers receive the couscous product of rice, preserving the properties of rice, quick-cooking and suitable for children and adults. The combination of beneficial for the human body substances make the couscous an excellent food for overweight people and a special diet. 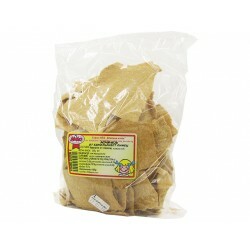 This product will make it easy for the hostess - you do not have to knead corn flour, bake or fry, cook corn kernels. They only need a corn cous cous! 100% homemade noodles made from whole grain wheat flour, water and salt. Natural product. Preservatives free. Oats are really dietary food. This and other beneficial properties determine the use of oats in different foods from everyday life. Homemade noodles is a fast-digestible food containing almost all the substances that the human body needs. 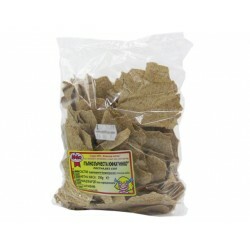 Natural product of soy flour and buckwheat meal. Soybean, however, has a high percentage of protein content. Making lentil is fast and easy and can be combined with our favorite spices, such as celery, parsley or rosemary. Pea Macaroni are another way to offer peas in your kitchen, not only as its popular use of cooked peas, but also as macaroni in different shapes. 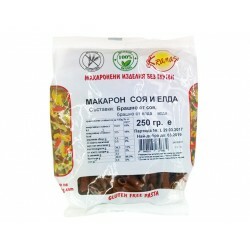 Beans Macaroni are made from Bulgarian white beans/beans flour. White beans are also a valuable source of plant protein. 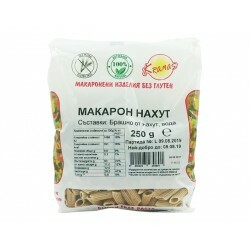 Bulgarian noodles from einkorn contains a minimal amount of gluten. Sparing protein structure supporting the work of the gastrointestinal tract. 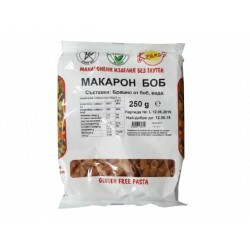 Bulgarian whole wheat noodle is suitable for people with impaired carbohydrate metabolism. Its ecommended for energy restricted diets for weight reduction. Macaroni made of corn and buckwheat. Without preservatives. GMO free. Without eggs. Gluten-free. Without colorings. Macaroni made of corn flour and rice flour. Without preservatives. GMO free. Without eggs. Gluten-free. Without colorings. Macaroni made from corn. Without preservatives. GMO free. Without eggs. Gluten-free. Without colorings. Macaroni made from rye. Without preservatives. GMO free. Without eggs. Gluten-free. Without colorings. Macaroni made from rice and buckwheat. Without preservatives. GMO free. Without eggs. Gluten-free. Without colorings. Macaroni made from rice. Without preservatives. GMO free. Without eggs. Gluten-free. Without colorings. 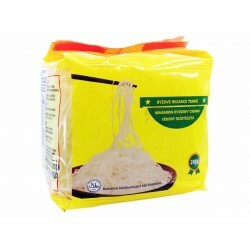 100% homemade noodles made from corn and wheat flour, water and salt. No preservatives. 100% homemade noodles, made from rye flour and salt. Contains no preservatives.